Health is wealth - this is an age-old saying that is right no matter what. Every person must take care of their health as a priority. If your health is not as good as it should be, then you can suffer in your daily life and struggle to fulfil your dreams and desire. There are a lot of things that keeps one's mind and body healthy. And one of the very first things is having an organised lifestyle. Green plants are a big help towards achieving that goal, they provide us with a clean and clear atmosphere also with many remedies for threatening ailments. The tradition of using medicinal plants as a remedy has been practised since the ancient times and in this modern age also it has proved effective. It is also a fact that a natural remedy is always a better choice than a chemical one. Here is a list of some medicinal plants and herbs that you can easily grow in your backyard and enjoy their benefits. Widely used to enhance the flavour and taste of many foods, the peppermint plant also has antibacterial and antifungal properties. It dramatically improves your digestive system and recovers the ability of our body to absorb nutrients properly. 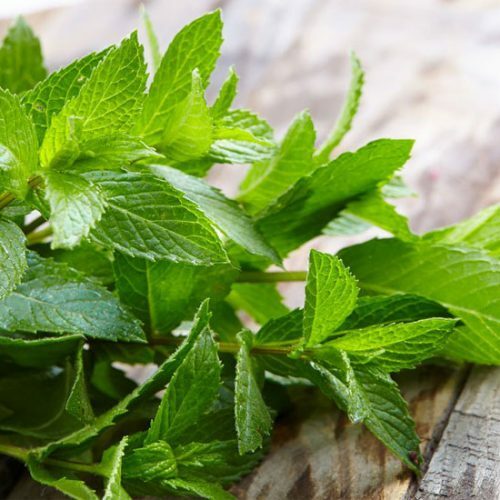 The menthol present in this plant is proven to help in the prevention of prostate cancer. Plus the oil extracts from this plant is a great way to relieve pain from the body and help you relax. So, get yourself some peppermint ASAP! Lavender is a massive part of the cosmetic industry already as it is used to make soaps, perfumes, oils, shampoos and many other beauty items. The sweet and soothing fragrance of this plant is known to calm your mind. The list doesn't just end here. There are many other health benefits also. It has many antibacterial and antiviral properties. 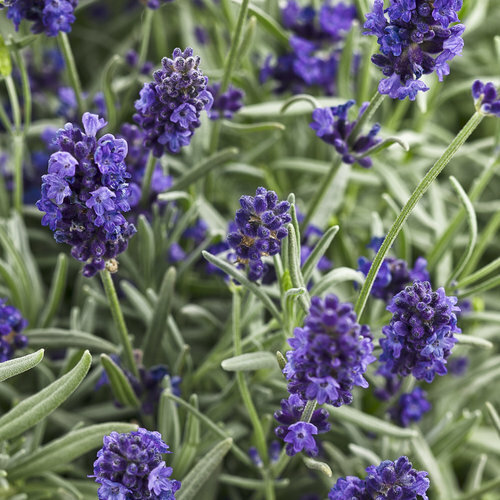 If you have this plant in your backyard then this is for sure, depression won't touch you due to the amazing antidepressant properties of lavender. The sweet fragrance of this plant has also been found to help with anxiety, insomnia and stress which are the causes of most of the health issues in this modern world. 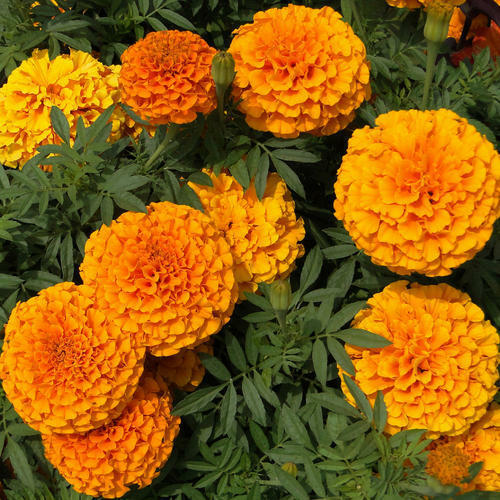 In India, marigold holds a special place, it is the most commonly used flower during prayers. The plant is very resilient and can grow in different kinds of soil. This plant also carries a number of health benefits, tea made from its flower petals can instantly relieve fever, cramps and other pains. It has proven to help treat swollen, wounded or burnt body parts. It also contains many anti-inflammatory properties that can help you cure allergies. It is also a great way to improve your blood flow and also the growth of your blood vessels. So, these are some of the best medicinal plants that are really easy to grow, maintain and provide you with a lot of health benefits. You can also send a bouquet of these flowers to your loved ones so that they can also enjoy the benefits of these plants. Have your bouquet delivered right to their doorstep with flower delivery in Pune.